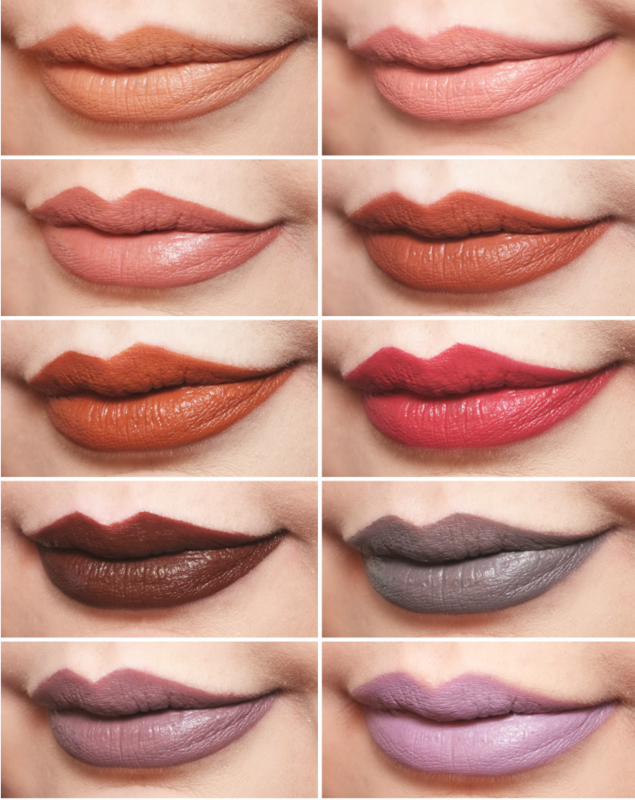 I know, we're smack-dab in the middle of a gloss come-back, but I'm taking us back to mattes for a moment. We all know they're truly here to stay anyway, right? So, as much as I enjoy a little liquid lipstick, I can't say I've taken any time to venture into the world of drugstore options. 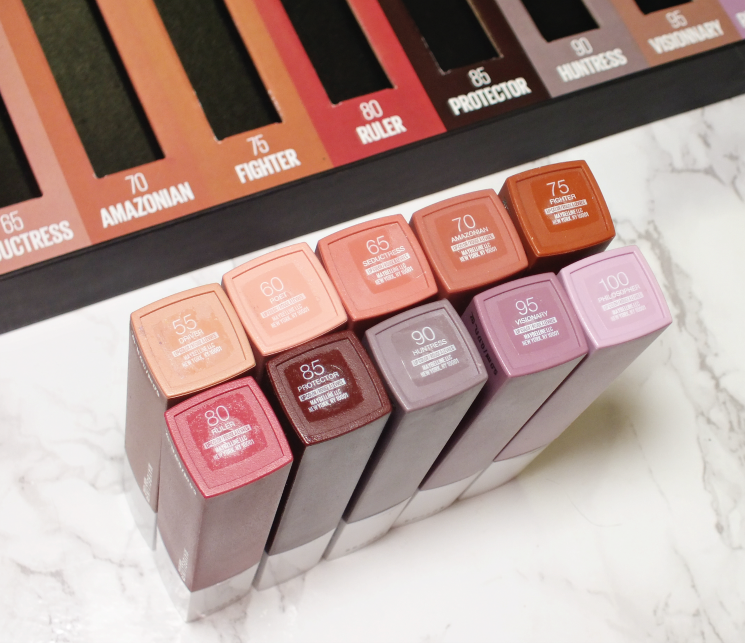 Matte formulas can be drying enough without adding in a cheaper formula. No thanks, right? 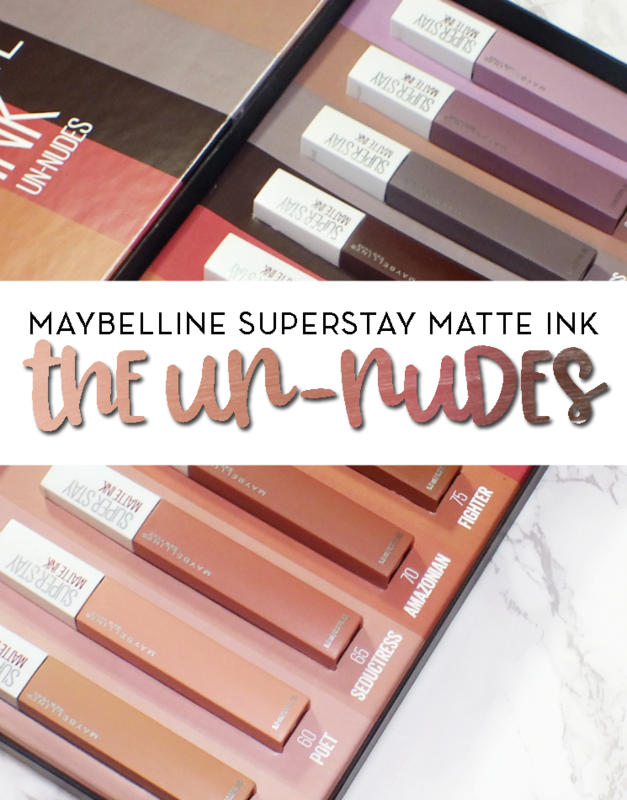 Well, Maybelline will have you changing your minds with their SuperStay Matte Ink Lip Colour. The range has been on the scene for a minute, but the Un-Nudes have won my matte loving heart. Overall, I'm a total fan of these! I could do with a faster drying time, but the shade range and impressive wear time do make up for it. 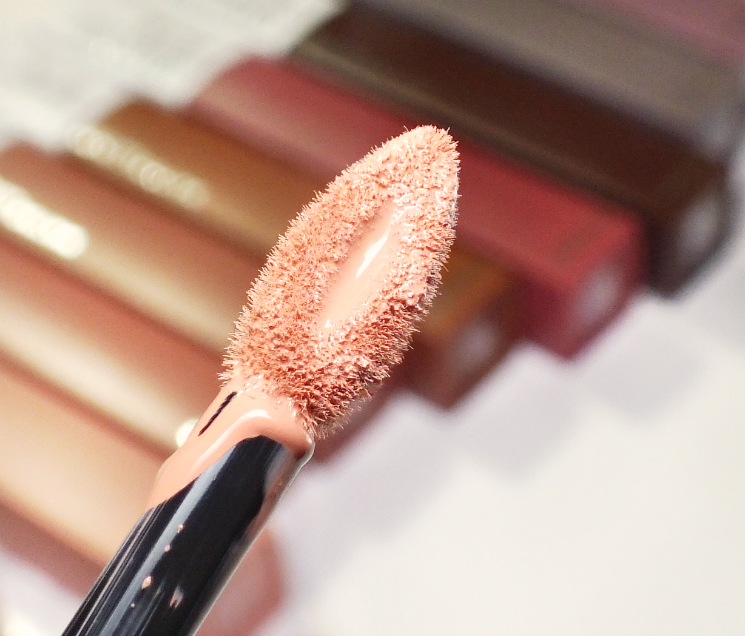 Plus, these don't leave your lips crazy dry! How could I forget to mention that? While these definitely don't add any hydration, they don't strip lips or leave them feeling sandpaper-ish. What do you think? Have you tired these? 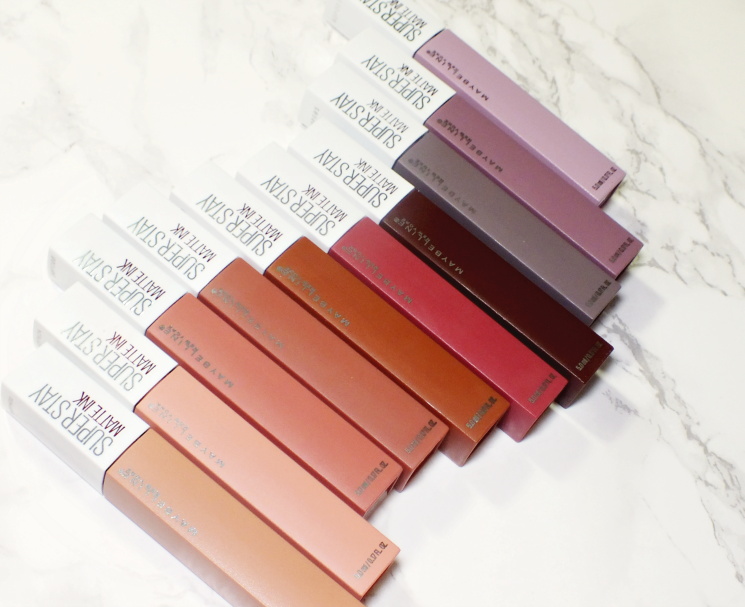 Are you a neutral lip lover?